and wood. Also suitable for bar tops and dance floors. Tough, hard-wearing flexible film with excellent weathering resistance. Good chemical resistance and excellent water resistance. Can be used as an anti-graffiti coating on suitable substrates. Steel, non-ferrous metals, wood, concrete & mineral substrates free of contamination, dust, efflorescence properly prepared & primed. 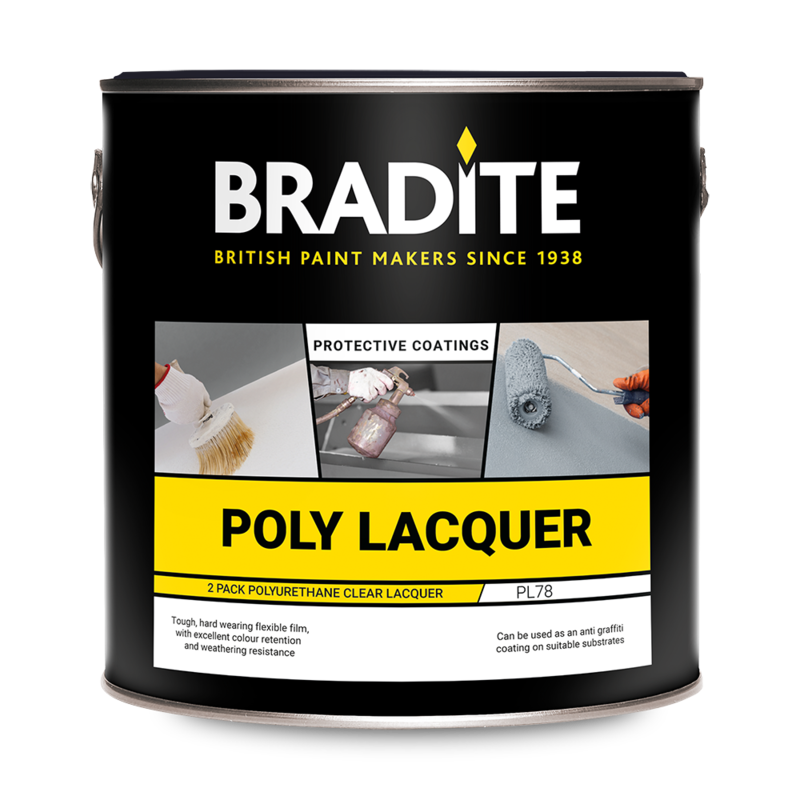 Suitably prepared existing epoxy and polyurethane coatings.